We do the work... you concentrate on your game! Cape Cod is one of the premier golf destinations in the Northeast. 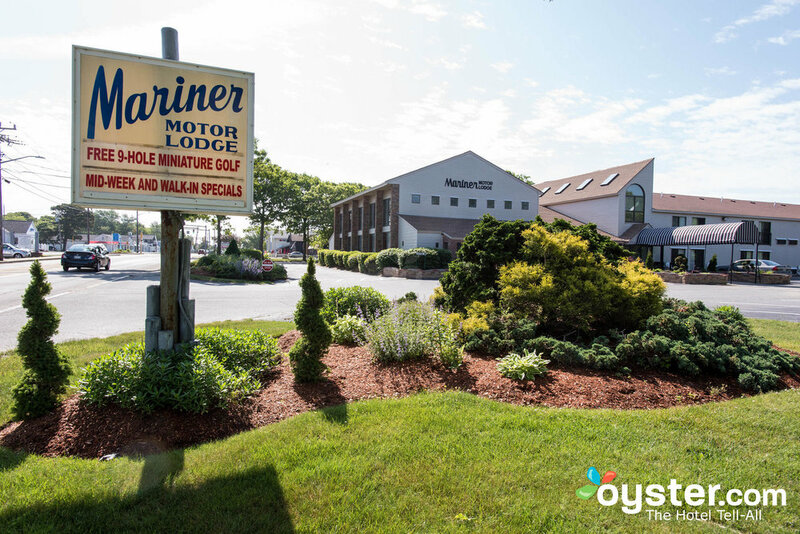 Whether you’re an avid or recreational golfer, you’ll find many top level golf courses to play between Plymouth and Provincetown. Here at the Vacation Inn Properties, we partner with the Cape’s premier courses to offer golf packages for small and large groups, providing quality accommodations and outstanding customer service. You have 4 different accommodations to choose from. We will work with you to make sure that pricing, accommodations, course selection and tee times fit your individual need or the needs of your group. At the Vacation Inn Properties, we will work with you to make sure that pricing, accommodations, course selection and tee times fit your individual need or the needs of your group.